Mission Blue Expeditions Team, led by Kip Evans, travelled to the Gulf of California Hope Spot last month and continued its multi-year work of supporting shark conservation in the region through documentary video and community engagement in partnership with Pelagios Kakunja. This La Paz-based non-profit is led by Dr. James Ketchum and is at the vanguard of shark telemetry and a strong advocate for enhanced protection of sharks in the region. The Expeditions Team was joined by Andrea Asunsola, a marine biologist based out of Baja California Sur and Pelagios Kakunja alumna, who helped create local connections, interview shark fishermen and generally support the conservation goals of the expedition. Over the course of the expedition — part of a shark conservation project generously funded by the Marisla Foundation Paul M. Angell Family Foundation and Paradise Foundation — Mission Blue visited rural communities in Baja California Sur in order to document and better understand the lives of shark fishermen, the economics of shark fishing and viable strategies for transitioning away from these extractive activities. 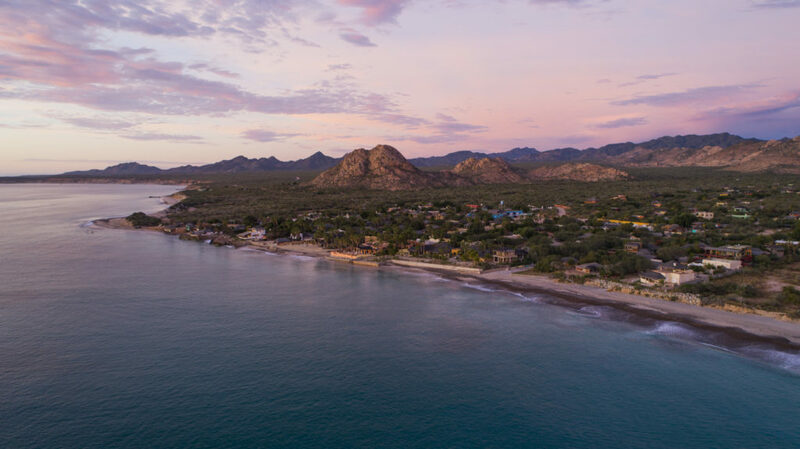 The team also dove in Cabo Pulmo national marine park and observed and recorded bull sharks in the area that owe their current abundance to the strong protections put in force there. 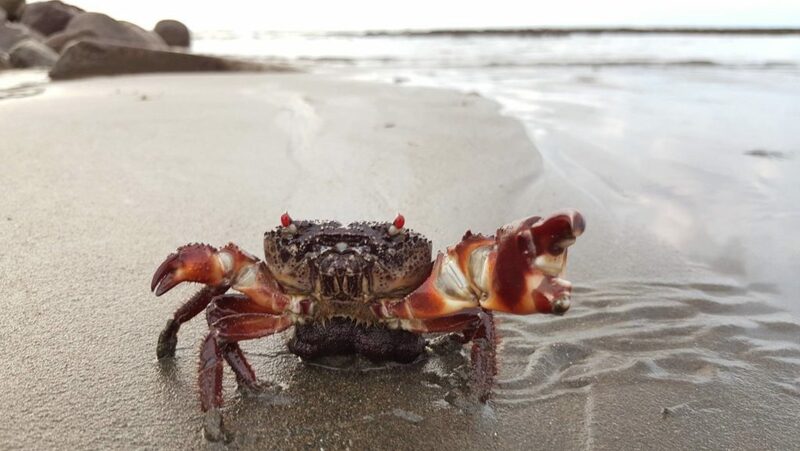 With this impressive evidence of the success of one marine protected area, the team then turned their attention to supporting the creation of others in the region. 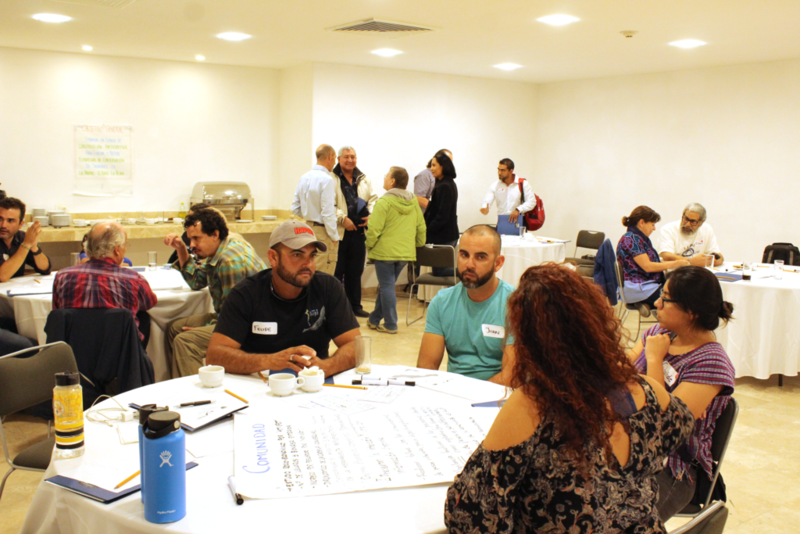 To that end, the expedition was capped by a high-energy, multi-stakeholder conference in La Paz on January 25th, 2019. The occasion marked our second annual Shark Conference, co-organized by Pelagios Kakunja, that brought together scientists, shark fishermen, government officials, ecotourism operators and others to discuss the issue of shark population depletion and the path forward to ecological recovery while maintaining and deeply involving the communities that currently rely on extractive fishing practices. 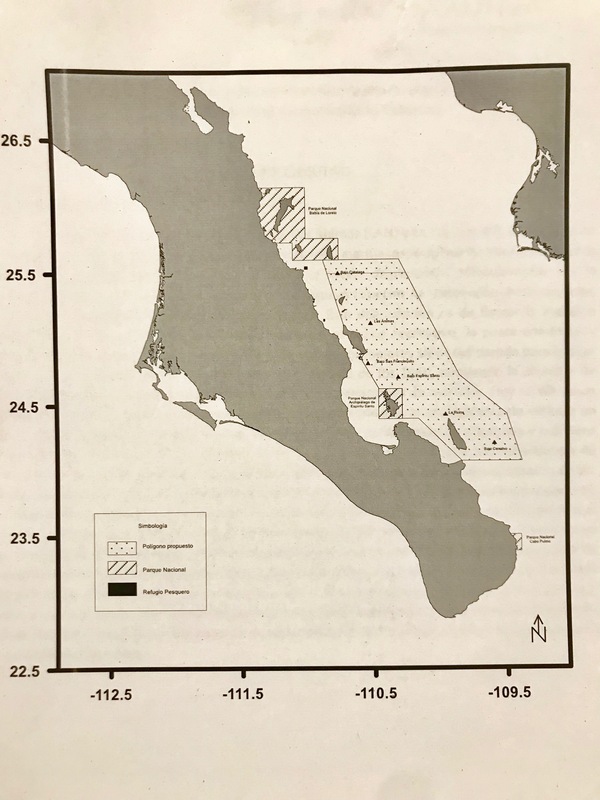 At the heart of the conference was a proposal put forth by Pelagios Kakunja to create a new marine protected area in the Gulf of California Hope Spot, based on shark migration data captured through radio telemetry, that would support the safe passage of sharks between various biological hot spots formed in and around islands and submerged mountains. For two decades, El Bajo de Espiritu Santo, Las Animas (LAN) and La Reina (LAN), located in the southern Gulf of California, have been noted for an abundance of marine life, especially sharks and pelagic fish. 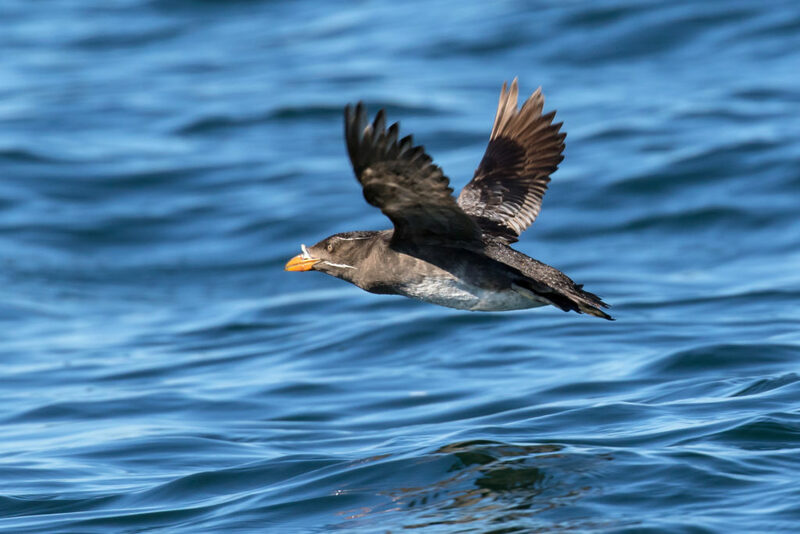 However, these sides have suffered a marked degradation, mainly owing to overfishing, to the point that the abundance of some species have been drastically reduced. Taking perhaps the biggest hit in this biological crash are the hammerhead sharks (Sphyrna spp. ), giant oceanic mantas (Manta birostris) and tunas (Thunnus spp). 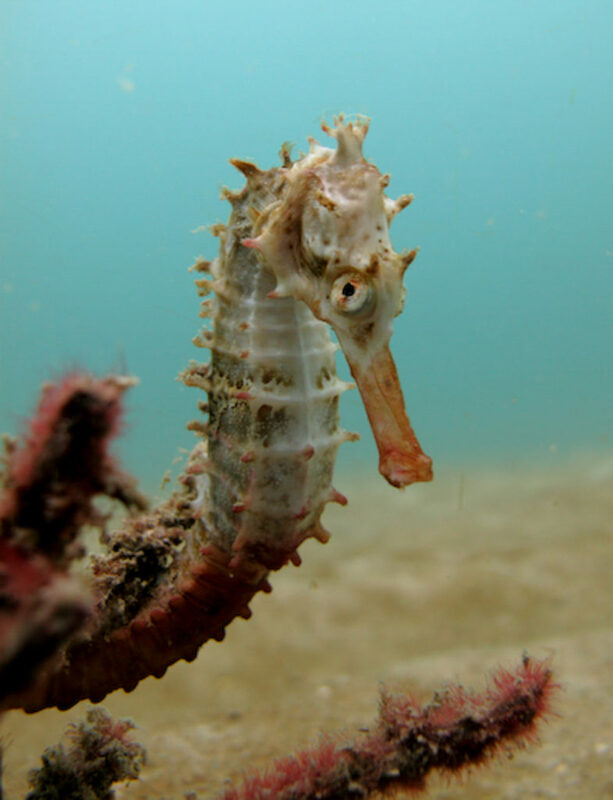 This degradation has highly visible thanks to the importance of these areas for both recreational diving and commercial fishing. In the 1980’s, EBES was one of the most famous sites in the world for diving with immense schools of hammerhead sharks, attracting the attention of scientists and cinematographers alike to document and study these aggregations. Today, various species of sharks, especially the hammerheads, are considered ecologically extinct in EBES and LAN owing to low or no abundance. Not only have the populations of sharks and pelagic fish plunged, but recent scientific surveys also demonstrate a very low abundance of many reef fish like snappers and groupers. The situation is such that these one vibrant and world-famous areas have gone from living to heavily degraded ecosystems. The establishment of the closed season for shark fishing by CONAPESCA, Mexico’s fishing regulator, in 2012 has helped a slow recovery of some shark species in the Gulf of California, and recently some sharks have been observed in areas where they haven’t been seen for 20 or more years. 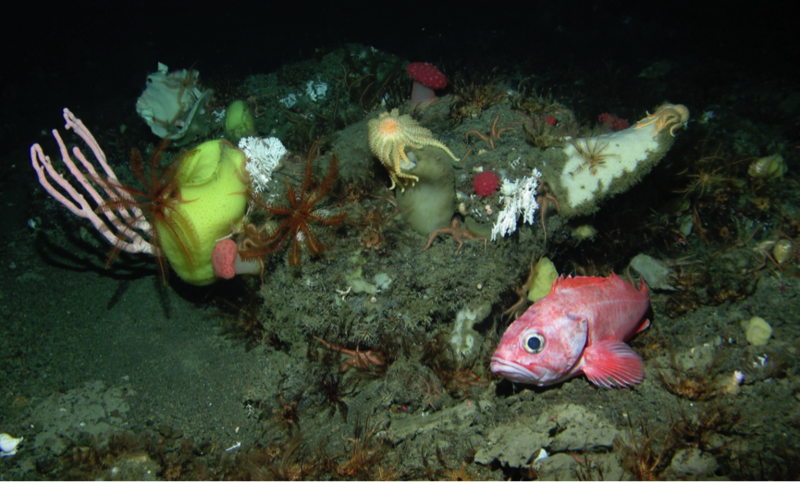 These hopeful observations show that restoration of pelagic ecosystems is possible. However, while the closed season has generated some benefits, this fishing management measure has not proved sufficient to reverse the sharp population declines of the past decades. 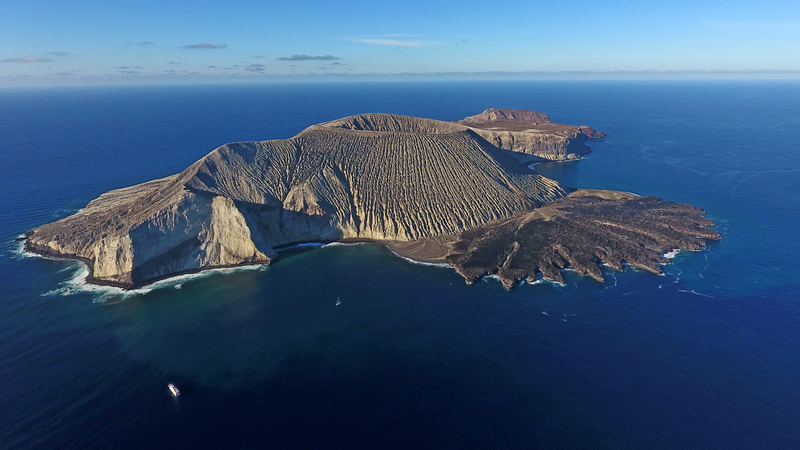 For this reason, and with the goal of recovering and protecting the sharks, mantas and pelagic fish that live in the islands and submerged mountains, Pelagios Kakunja has formed a coalition of stakeholders in the region proposing the creation of a Mexican Natural Protected Area that would form a corridor between El Bajo Catalana to Cerralvo Island in the southern Gulf of California. During the course of the Shark Conference, a professional facilitator worked the group of stakeholders through a multi-step process by which the challenges, opportunities and path forward were clarified and codified. While every roadblock wasn’t remedied in this one meeting, there was a strong dialogue established that facilitated greater understanding and helped elucidate how the proposed marine park could come into existence and strike a balance between supporting healthy ecosystems and healthy communities. 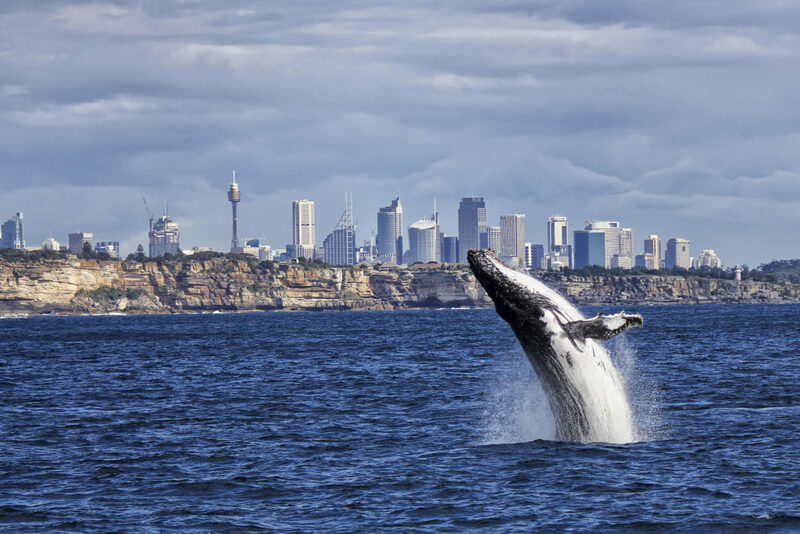 Final notes and recommendations from the conference are forthcoming and will be published by Mission Blue for those that are interested to dive deep into the details of what makes a successful dialogue in the pursuit of marine conservation policy. Geographic location: From El Bajo Catalana (adjoining with Loreto Park) until El Bajo Cerralvo (at 12 nautical miles to the southeast of the island). Distance from the islands and submerged mountains: 25 nautical miles into open water. Total area: 10,000 square kilometers. 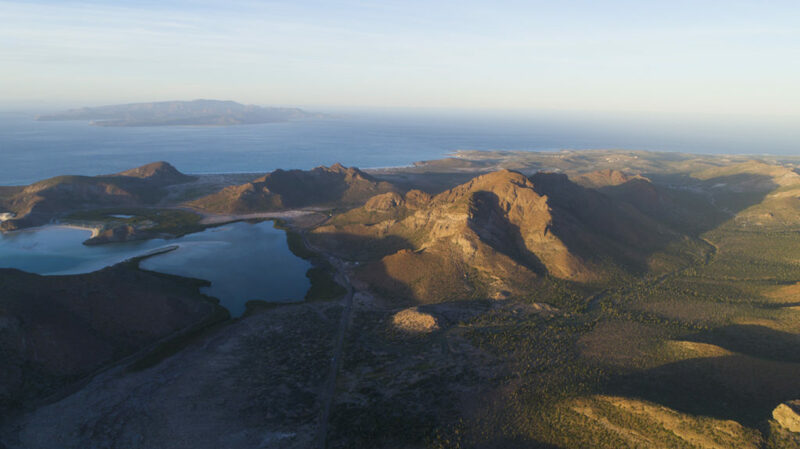 Adjoining areas: The proposed park boundaries adjoin the existing Natural Protected Areas at Loreto and the Espiritu Santo Archipelago. The Mission Blue Expeditions Team left La Paz on a high note, buoyed with confidence that substantial progress had been made in the necessary dialogue that supports the successful creation of marine protected areas. Stay tuned for more information coming out of the shark conference and more detail of our work and documentation of shark communities in the Gulf of California. Mission Blue is working on a shark documentary using the footage from our expeditions to Mexico and beyond which will be released in 2019. A very special thanks goes to Scubapro, for outfitting Mission Blue with the very best in dive gear. A big splash of gratitude goes to Andrea Asunsola for her irreplaceable assistance on the expedition. 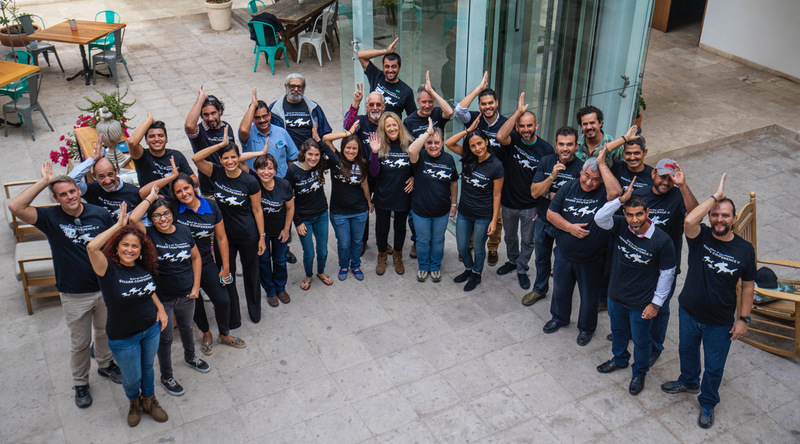 And of course, big blue thanks go to Dr. James Ketchum and Pelagios Kakunja, for their critical work in advancing the marine conservation agenda for sharks and other depleted species in the Gulf of California and beyond. It is the passion of smart folks like these that keep our blue hearts full of hope for a future marked by rebound and regrowth in the sea.